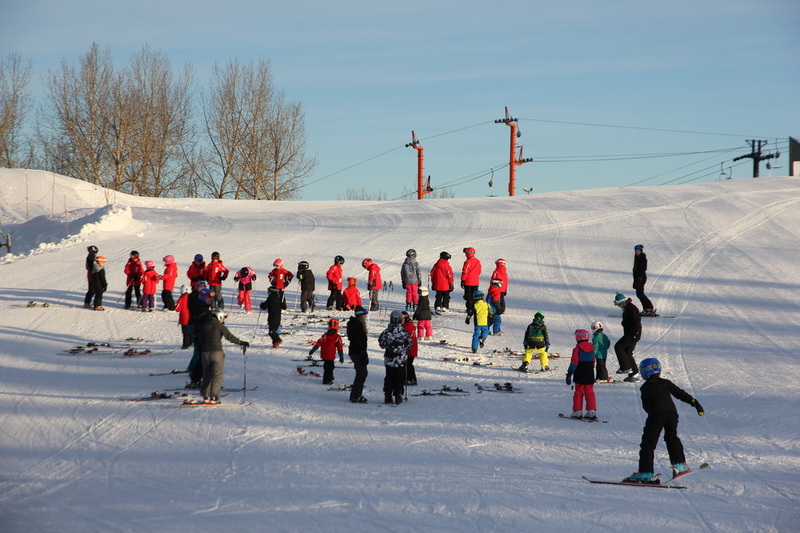 Our Sundog program gives new racers a chance to learn skiing fundamentals in a competitive team atmosphere. 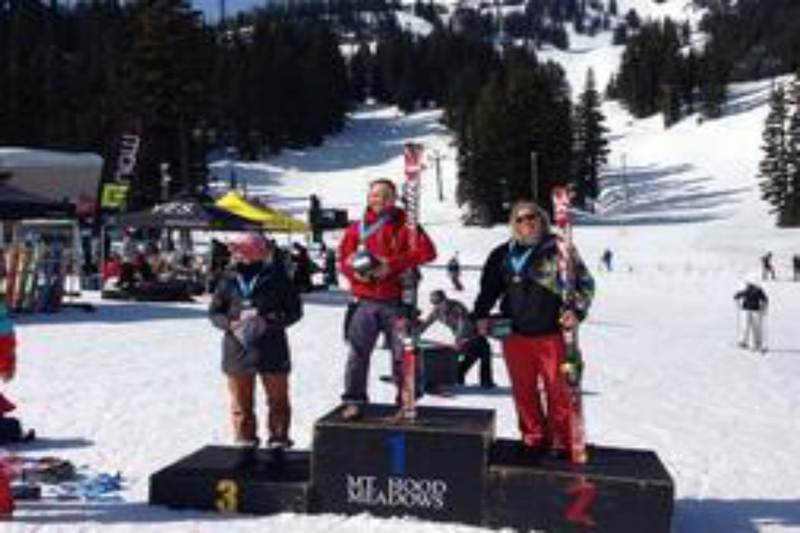 The Nancy Greene program follows Alpine Canada's development program giving racers the skills to compete in regional and mountain races. 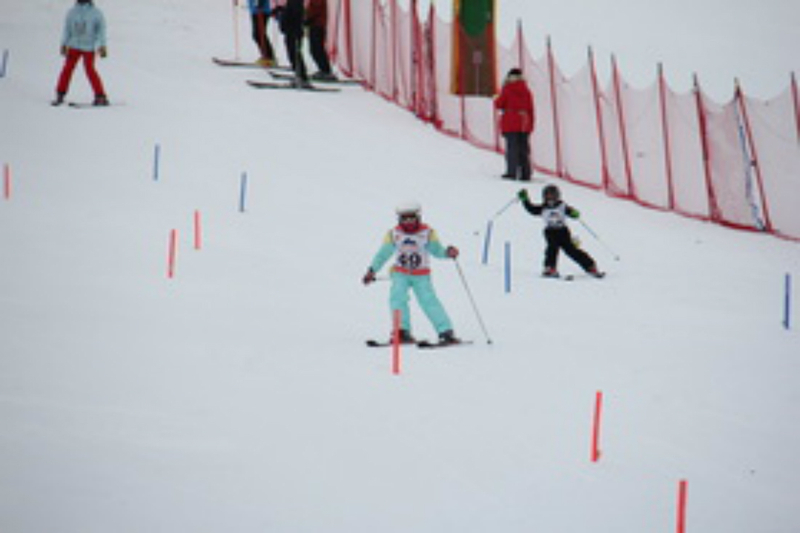 Provincial and Regional programs take our maturing racers to the next level looking toward competing at a provincial or national level.